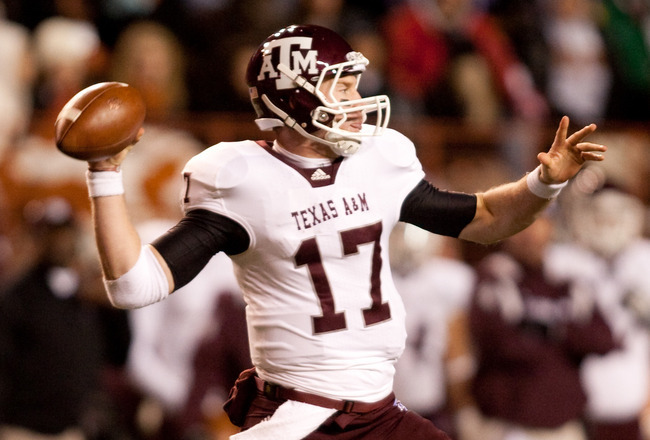 The quarterback is the most important position in the NFL and the 2013 NFL draft quarterback class will be special. This draft class may not have as good of a prospect as Andrew Luck, but it could have as many as 6 first round picks. 1. 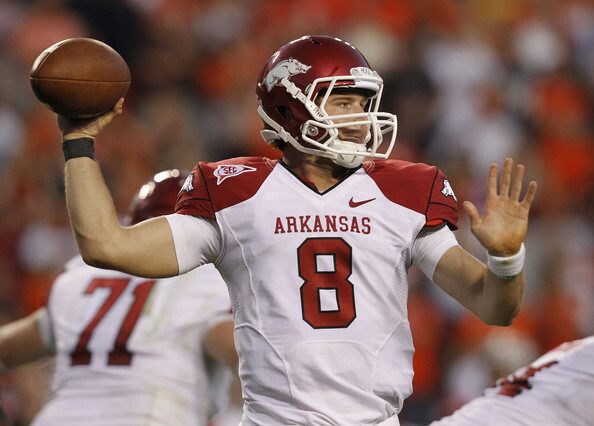 Tyler Wilson Arkansas – Tyler shows a strong arm that will be able to make all the throws. Tyler also shows above average accuracy and has the ability to fit the ball in tight spaces. On top of that, Wilson goes through all his progressions often throwing to his 3rd or 4th wide receiver. The only major downside is that he plays in a spread offense. 2. Matt Barkley USC – Matt is one the smartest quarterbacks I have ever seen. He rarely makes any bad or errant throws. When Barkley sees he can’t make a play, he will just throw the ball away. Barkley is the frontrunner for the Heisman because of the weapons he has on offense. Matt shows above average arm strength and excellent accuracy. While Matt is the most NFL ready, he doesn’t show as much upside as some of the other quarterback prospects. 3. Tyler Bray Tennessee – Tyler is a very young prospect who’s development was hampered some this year do to injury. However, Tyler shows a great arm and shows good athleticism for his size. Also, he shows good accuracy, but this is the part of his game that he must improve in most. I feel that his accuracy was most affected by his injury. Tyler shows good upside as a pocket passer and has the upside to jump both Tyler Wilson and Matt Barkley as the top quarterback. 4. Logan Thomas Virginia Tech– Thomas presents the most upside of any quarterback prospect in this draft class. He is big and shows great athleticism, while being able to make any throw. Logan often extends plays with his feet and then makes a spectacular throw down the field. However, Logan must increase his accuracy since his completion percentage was at 59% this past season. An NFL comparison for Logan Thomas is Ben Rothlesberger. 5. 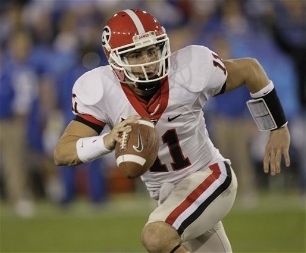 Aaron Murray Georgia – Aaron has been starting at Georgia since he was a Freshman and has been quite successful in the SEC. Aaron has a strong arm and shows decent accuracy, but he should improve as a junior. However, the concern for Aaron is his height. Aaron is measured at 6’1’ according to ESPN, but he is probably closer to 5’11’. However, Aaron Murray has the upside to be Drew Brees due to his height limitations. Sleeper – Zach Mettenberger LSU – Mettenberger is my sleeper here because no one has seen him play in division one football. Zach was expected to compete with Aaron Murray and Zach Cox as the starting quarterback at Georgia, but he was kicked off the team for violating team rules. He transferred to Butler Community College and looked incredible. He then transferred to LSU where will most likely be the starting quarterback this season. Zach shows an incredibly strong arm and has mobility for a 6’6’’ quarterback. 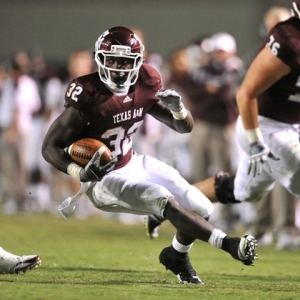 He is also my Heisman sleeper this year. I could see him pulling a Cam Newton and win a National Championship, Heisman, and be the number 1 overall pick, all in one year. The only thing I question is his accuracy because he hasn’t played division one college football. This entry was posted in Football, Home, National, Uncategorized and tagged Matt Barkley, NFL, NFl Draft, Tyler Wilson. The Chiefs have mastered the art creating quite a frenzy throughout the Kansas City metropolitan area, and most of the times they are not good reasons. With the draft in the rear view mirror, many fans have questions about why the Chiefs picked certain guys. What was the most frustrating aspect of watching the draft, was it seemed as Scott Pioli went against getting the best player out of the position they ended up drafting. I don’t tend to think Todd McShay and Mel Kiper’s mock draft boards are doctrine, but I believe the Chiefs left some quality players out in the draft pool. For example in the second round, the Chiefs drafted OG Jeff Allen from the University of Illinois. The Chiefs passed on offensive linemen that were projected as better prospects than Allen such as, Peter Konz (Atlanta pick 55), Mike Adams (Pittsburgh 56), and Kelechi Osemele (Baltimore 60). I understand that Scott Pioli has actually seen these guys workout and maybe they do not fit the scheme. It is almost like he is drafting with the idea that every guy he drafts will have the same success story as Tom Brady. It is obvious they left some pretty talented guys on the draft board, but lets take a look, pick by pick, on how well the Chiefs draft went. After hearing the rumors that the Chiefs may trade up to get Ryan Tannehill, I was just hoping they picked anybody but him. As the pick came in however, I was not as happy as I thought I would have been. 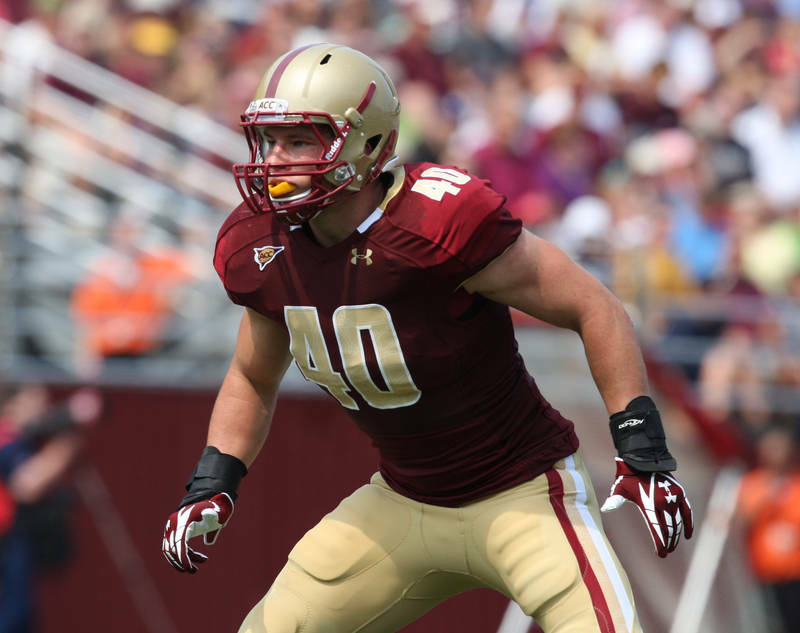 With Stanford guard David DeCastro, still available I was certain they would take him. He would have been a great addition along with Eric Winston, to solidify their offensive line as being one of the best in the AFC West. 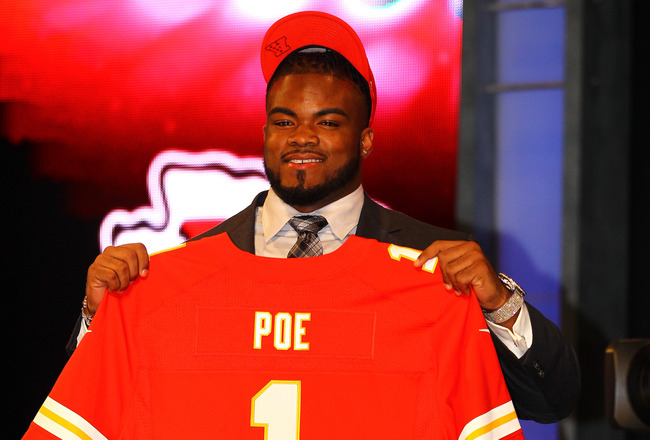 I love Poe’s upside, I mean who wouldn’t like a 6’4″ 330lb guy running a 4.9 forty and bench pressing 225lbs 44 times! He has the tangibles to be a dominating, enforcing nose tackle. This will help Derrick Johnson make more plays and keep the guards off of him. The value of the pick is the most concerning part. Guys such as Devon Stills and Jerel Worthy were not picked until the second round. Both of these guys were seen as much safer picks than Poe. Romeo Crenel vouched for this pick and will take all the heat if he cannot get Poe to become a dominate nose tackle. Again, I do not question the pick because it was a need, however, I do question the value of the pick. The start of the second round, Stanford OT Johnathan Martin was still available and I was for sure the Chiefs would trade up to get him. After that was no longer an option, I figured they would go get Kelechi Osemele, OG, from Iowa State or Peter Konz, OG, from Wisconsin. Allen will not be a player that will a\play immediately and will take on a more developmental role behind Ryan Lilja. He will need a lot of coaching to become the player the Chiefs think he can become. Many were surprised that the Chiefs went back to back offensive tackles, but they did when they selected Jeff Allen and then Donald Stphenson in rounds two and three. A great story to begin with, as Stephenson comes back home to play in a Kansas City Chiefs uniform. At 6’6″ 320lbs, Stephenson has great footwork and is a premiere pass blocker. However many did not see Donald coming off the board this early in the draft. He is not the most explosive and dominating left tackle but will provide solid blindside protection. I look for Stephenson to take his first year to learn the system and possibly be the replacement of Brandon Alberts, if the Chiefs or Alberts decide to part ways after this season. Even if we had not seen Scott Pioli’s resume, we could all assume by the way he drafts that he was with the Patriots. I mean come on, the most obvious reason Devon Wylie was selected was because Pioli thought he could be the next Wes Welker. I have no problem with that at all, except the fact the Chiefs continuously reach for players and leave others for other teams to take. If anything, Devon Wylie will provide the possibility of explosive kick off and punt returns but that is also in question. Last year, he was recovering from a torn ACL and with a 5’9″ 187 lbs frame, I do not seem him lasting long in a NFL uniform. When you can get an All-American in the fifth round, I think you should be pleased with your pick. The former Alabama Crimson Tide corner, will provide great man to man coverage as well as an extraordinary tackler which is rare for a corner. He plays physical on the outside and was utilized as a blitzer within Nick Saban’s scheme. 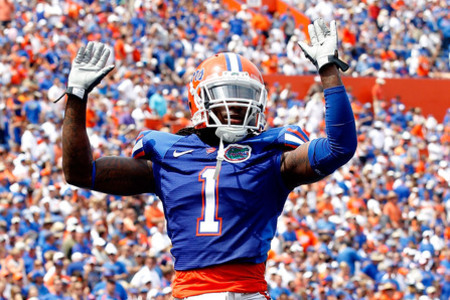 He will fit will in the Chiefs three safety packages were they utilize blitzing defensive backs. Menzie’s height and length is concerning if the Chiefs are looking for him to become a number one type corner, but he will fit will in nickel and dime packages for now. One of the few consistent players to come out of the underachieving Texas A&M program, Cyrus Gray is a steal pick up early in the sixth round for the Chiefs. With Jamaal Charles coming off injury and Peyton Hillis’ work ethic being questioned, the Chiefs drafted a potential every down back in Gray. Gray touched the ball over 620 times and accumulated nearly 3,300 career yards and scored 30 touchdowns on the ground. He also provides a great pass catching option out of the backfield and even has showed the ability to pick up blitzers. He will provide great depth to an already talented group. Cyrus Gray was one of the Chiefs better picks in the draft and I look for him to make an major impact, depending on how healthy Jamaal Charles knee is. 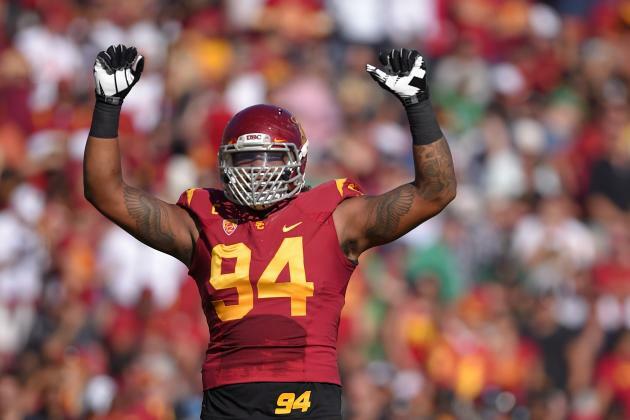 The Chiefs made Jerome Long their second defensive linemen selected in this draft in the seventh round. Long has a distinct nose for the ball. He was second on his team in tackles, which is tough for a defensive linemen to do, sacks, and also tackles for a loss. There is nothing that Long does that is overwhelming that spectacular, but he just a solid football player. He will provide a great motor and ability to stop the run at the five technique in the Chiefs 3-4 defense. The Chiefs capped off the draft by taking Michigan playmaker, Junior Hemingway, one choice of being Mr. Irrelevant which is the last pick. With Dennard Robinson as his quarterback, you would have to think Hemingway is used to making acrobatic adjustments to the ball. You are hard pressed to find anything Hemingway does not do well, because he may have been under utilized due to quarterback play. He has strong hands and has proved he has the ability to catch passes in traffic. 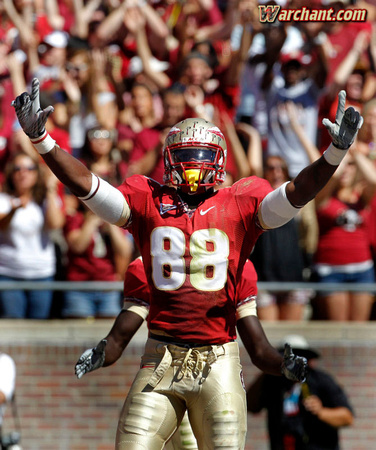 Hemingway is a steal for a seventh round pick and I believe he will become a huge playmaker for the future. I believe as the draft went later and later, the Chiefs made more and more better decisions on picking guys. I believe their is a lot of upside within this class, but their are a lot of risks. The most is in Dontari Poe but he has the ability to be a top defensive tackle in the league. Everyone that was drafted has the ability to make an impact on this team within the next three to four years. This entry was posted in Football, Football, Home, Midwest, National, Uncategorized and tagged Cyrus Gray, Dontari Poe, Jeff Allen, Kansas City Chiefs, NFl Draft. 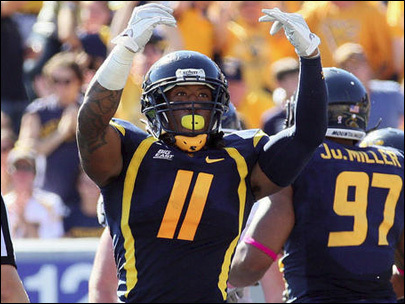 Saint Louis Rams – The Rams had five picks in the first 3 rounds and picked quality players at each pick. They started in round 1 with Michael Brockers, who will be a great run stuffer for the Rams. Next, they drafted Brain Quick, a big wide receiver out of Appalachain State who will help out Sam Bradford. They drafted two cornerbacks in Janoris Jenkins and Trumaine Johnson, both have the skills to be a shut down corner in the NFL. 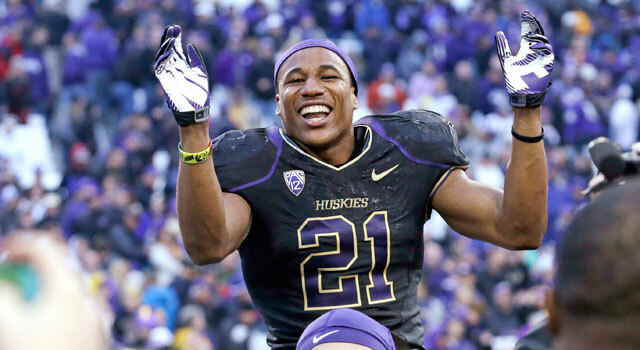 Also, they drafted running back Isaih Pead, who should be a good rotational back for the Rams. Philidelphia Eagles – The Eagels have had an all around good draft. They have addressed their pass rush situation by drafting Fletcher Cox and Vinny Curry. Also, they drafted Mychal Kendricks who is the most athletic linebacker in the draft. He should be an immediate starter this year. Lastly, they drafted quarterback Nick Foles who they will develop at quarterback behind Michael Vick. Also, this pick insures they will have a good back up in case MIchael Vick can’t make it through the entire season. Indianpoils Colts – The Colts drafted Andrew Luck, the best prospect in this draft, but what they did on day 2 really impresses me. They drafted 2 tight ends in Coby Fleener and Dwayne Allen, which should really help Andrew Luck. Next, they drafted T.Y. Hilton who is a slot wide receiver. When the ball is in his hands, he has the potential to score a touchdown. Seattle Seahawks – The Seahawks have reached on every single pick so far. They drafted Bruce Irvin who is there first round pick, but should have been picked in the 2nd round. They then drafted Bobby Wagner, who I felt should have been picked in the 3rd or 4th round. Finally they drafted Russel Wilson, the 5’10” quarterback and he probably won’t succeed because of his height. Oakland Raiders – The Raiders had one pick at the end of the 3rd round and picked a 25 year old offensive guard who probably should have gone in the 5th round. I’m not bashing the pick of Tony Bergstom, but I am bashing them for only having one pick in the first 3 rounds. New Orleans Saints – The Saints only had one pick in the first 3 rounds and drafted Akiem Hicks. 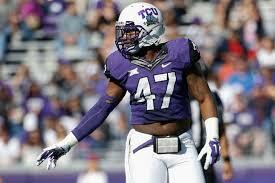 Hicks is a high upside defensive tackle who could become a great defensive tackle in the NFL. The Saints are a loser, because they too only had 1 pick in the first 3 rounds. Jacksonville Jaguars – The Jaguars drafted a great wide receiver in Justin Blackmon. 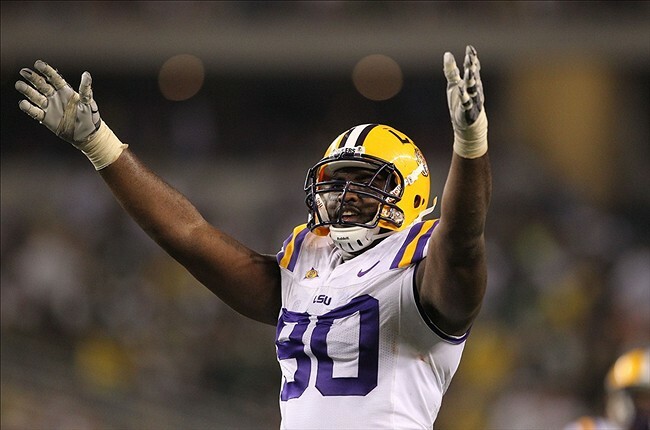 In the second round, they drafted Andre Branch at defensive end, but I am a huge fan of him. However, there 3rd round pick was a real head scratcher; They drafted Bryan Anger a punter who is the highest punter drafted since 1995. Bryan Anger could have been drafted in the 7th round. This entry was posted in Football, Home, National, Uncategorized and tagged New Orleans Saints, NFl Draft, St. Louis Rams. 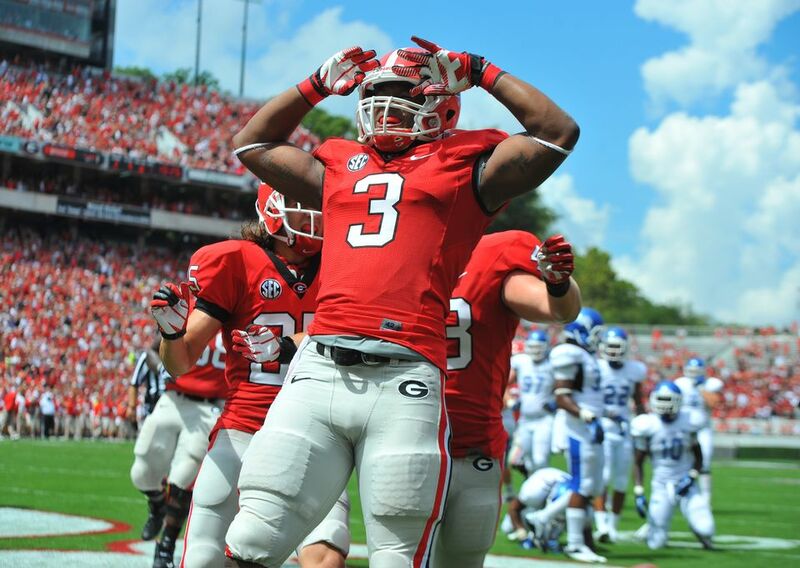 This entry was posted in Football, Home, National, Uncategorized and tagged NFl Draft.